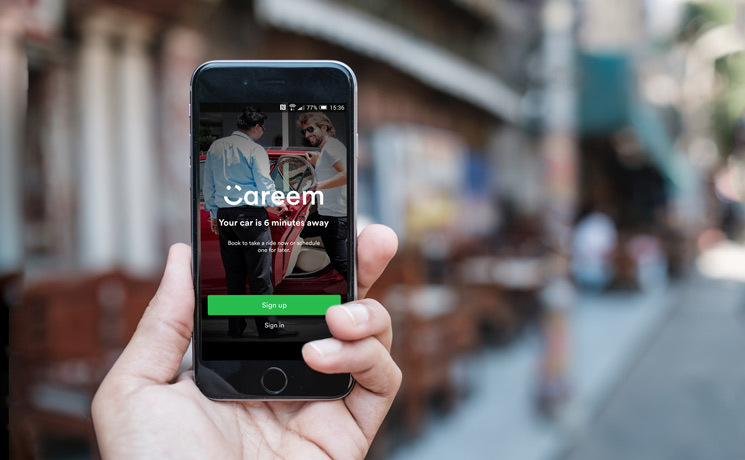 Dubai-based ride service provider, Careem, announced that it is expanding its investments by injecting $500,000 in seed funding in Egyptian bus transportation startup, Swvl. Founded in March 2017 by former Careem market launcher, Mostafa Kandil, and Mahmoud Nouh and Ahmed Sabbah, Swvl works on providing commuters with bus transportation services, where customers can determine their pick up and drop off points and track buses’ schedule. “Swvl and Careem share a similar mission in that we both wish to solve the transportation challenges facing the MENASA region,” Magnus Olsson, Careem’s co-founder and chief experience officer, said. According to the new investment, Olsson will be joining Swvl’s board of directors. 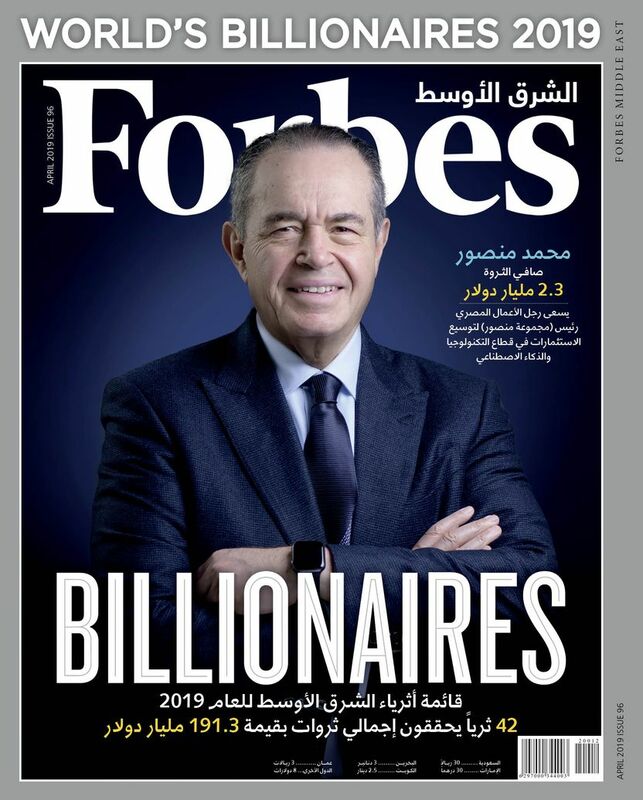 “Our investment in the company is a clear bet on the value we believe Swvl will bring to the Egyptian people and further fulfills our promise to be a source of inspiration to local start-ups. We’re also proud to have played a part in promoting entrepreneurship in the region,” Olsson added. Swvl is set to use the new funds in extending its services to new cities and other emerging markets, as well as in creating new product features within its app, including new payment options. The company plans to make its services available in all of Cairo by the end of 2017 with an expansion in Egypt’s second-biggest city of Alexandria in 2018, with the aim of further expansion to other regional markets. While the Swvl app is currently accepting credit card payments, the company’s plan includes providing users with four additional payment options that will be made available over the next few months. New payment options include wallets, cash on delivery. The investment comes after Careem previously poured funds into NEXT Future Transportation in 2016, in addition to its $100 million investment in research and development centers in Egypt and Germany that are focused on transportation-related technology. 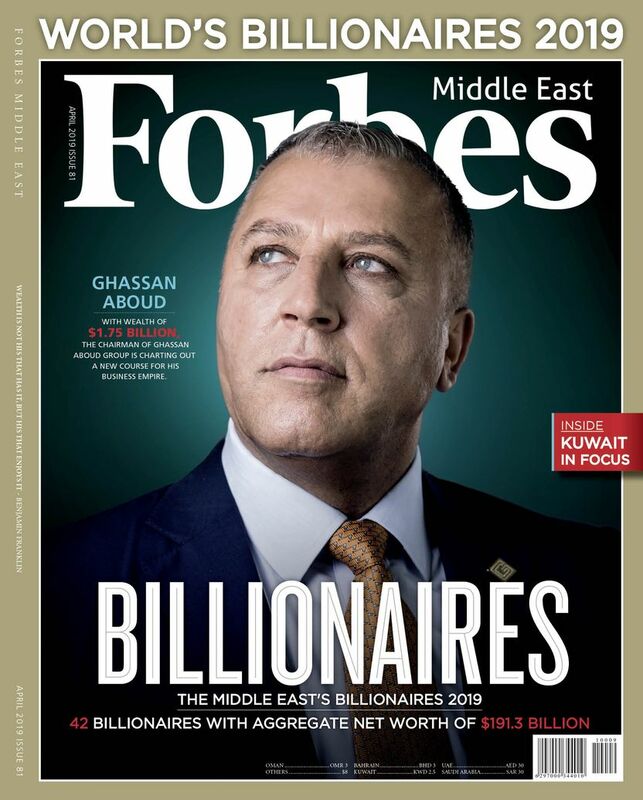 To read this article in Arabic, please follow this link.